Studio, one, and two bedroom options. Close to work, school, and play. With incredible panoramic views of The Bay and Downtown St. Petersburg, our apartments at Urban Flats feature newly renovated, modern interiors and excellent amenities (with many new amenities coming late 2018). Select your new space from studio, one bedroom, or two bedroom apartments for rent located just a short walk from vibrant downtown St. Petersburg. Walk from your new home to some of the most exciting places in our city, including downtown and the Bay. 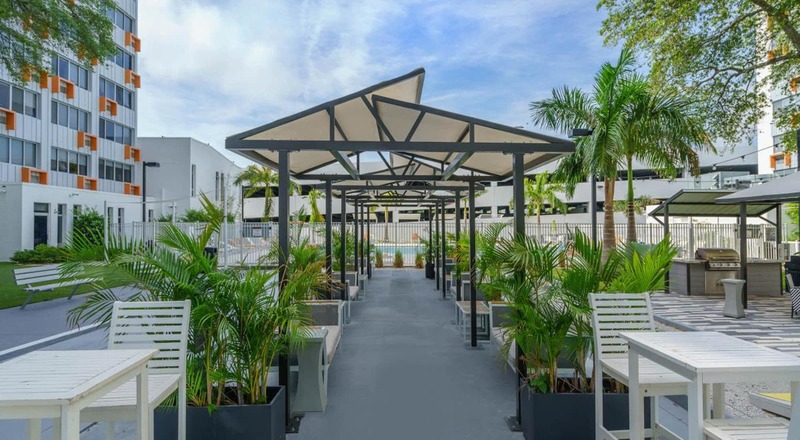 With a breathtaking view overlooking St. Petersburg’s beautiful skyline, Urban Flats is within walking distance of the trendy EDGE District, featuring the best dining and shopping options in the city. 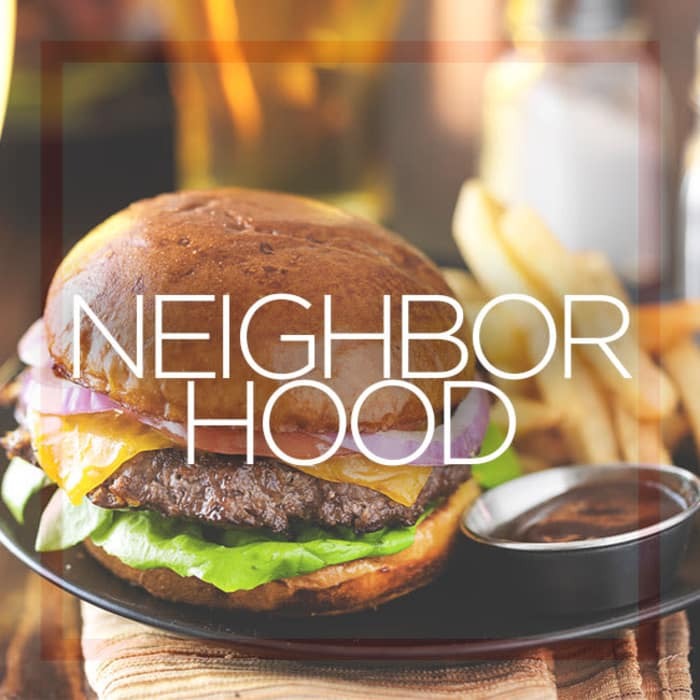 Find out more on our Neighborhood page. 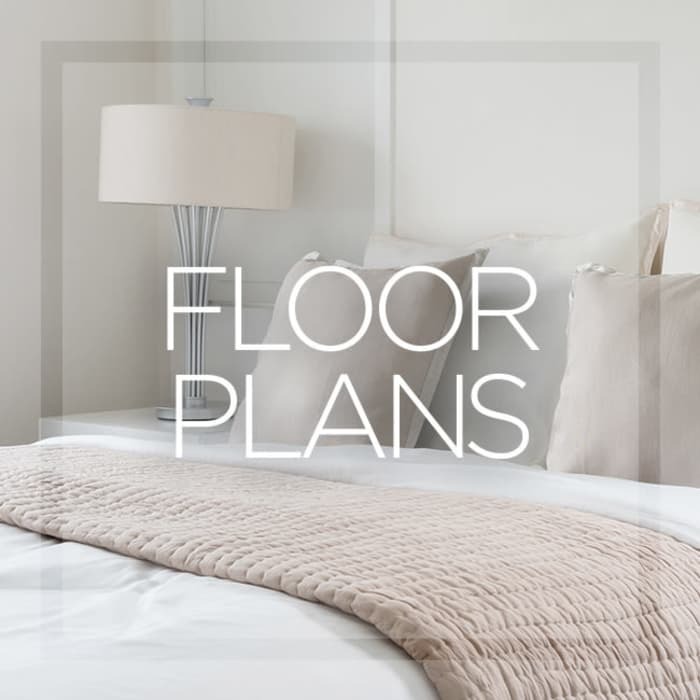 Check out more on our Floor Plans page. Here you’ll have it all. Enjoy free high-speed WiFi at our fully-equipped clubhouse, work out in the state-of-the-art fitness center with a personal trainer, or lounge on the luxurious sundeck next to our sparkling swimming pool and enjoy the Florida sun. 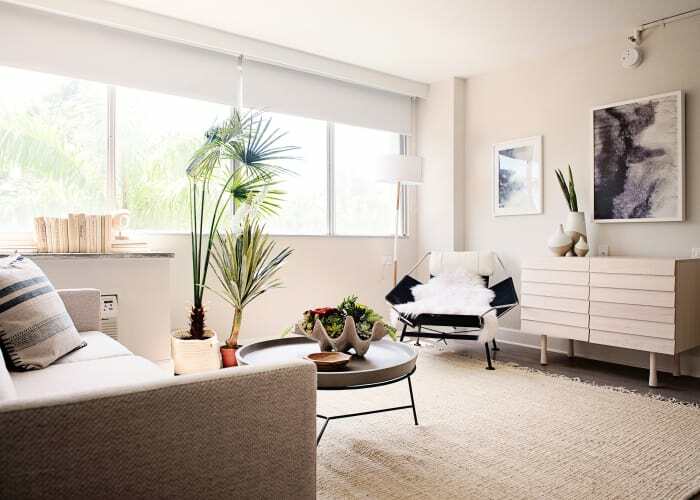 Our apartments will draw you in, but our amenities will make you stay. 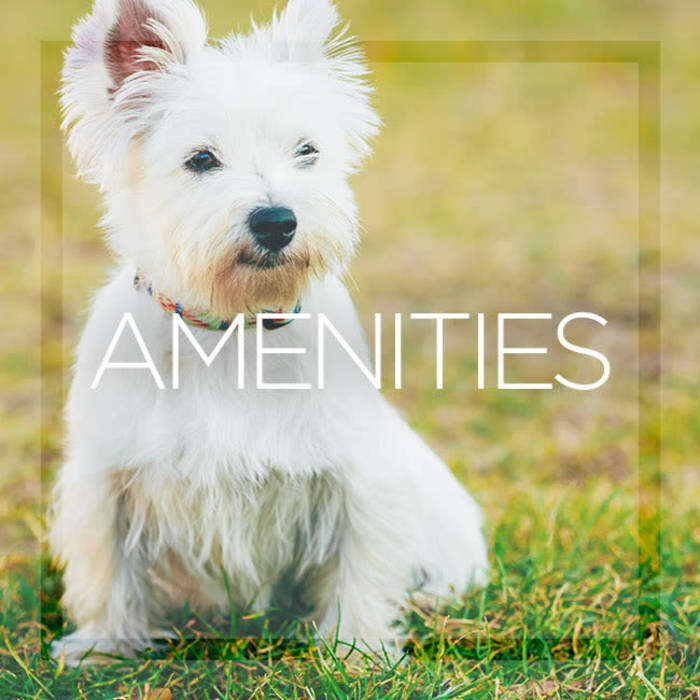 For a full list of what our community has to offer, visit our Amenities page. We’ll help you make the home of your dreams into reality.